Jett Morgan and his crew have been on the moon 13 days. 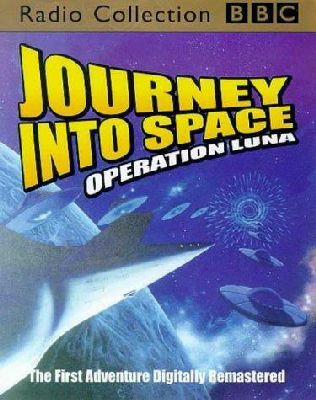 During that time, they’ve spent their time exploring the moon’s surface and photographing the heavens.Twice since landing on the moon strange sounds have been heard and besides Doc seeing a dome-like structure on the televiewer screen, Jett had the uncanny experience of slipping, as he thought, backwards and forwards in time. And during the last six days of their stay on the Earth’s satellite, nothing bothered them. And it was with light hearts and feelings of relief that the four men climbed in to the ship for the last time and prepared to take off for a long journey back to Earth, and home. Will they make it? Listen and find out. 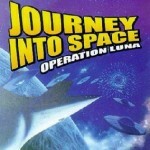 This entry was posted in Radio Yesterday Podcast and tagged Adventure, journey into space. Bookmark the permalink.